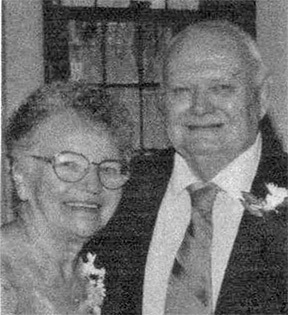 Charles Andy Newland passed away September 9, 2016 and Joan Louise (Crawford) Newland passed away August 26, 2016. They were married for 65 years and have four children, seven grandchildren and eleven great-grandchildren. They spent their retirement years in Zephyrhills, Florida. Charles did wood working and Joan was right by his side, as she was through out their lives. We are having a Celebration of life October 14, 2017 with a grave side service at noon and a luncheon from l-4 p.m. at the Pine Township Hall, 7900 W. 2nd ST., Langston, Michigan. Help us Celebrate their lives. Please NO flowers as the Family members are from out of state.